Ensure Seamless Support, Management, and Compliance of Oracle Cloud Applications with the Wider Enterprise Estate. 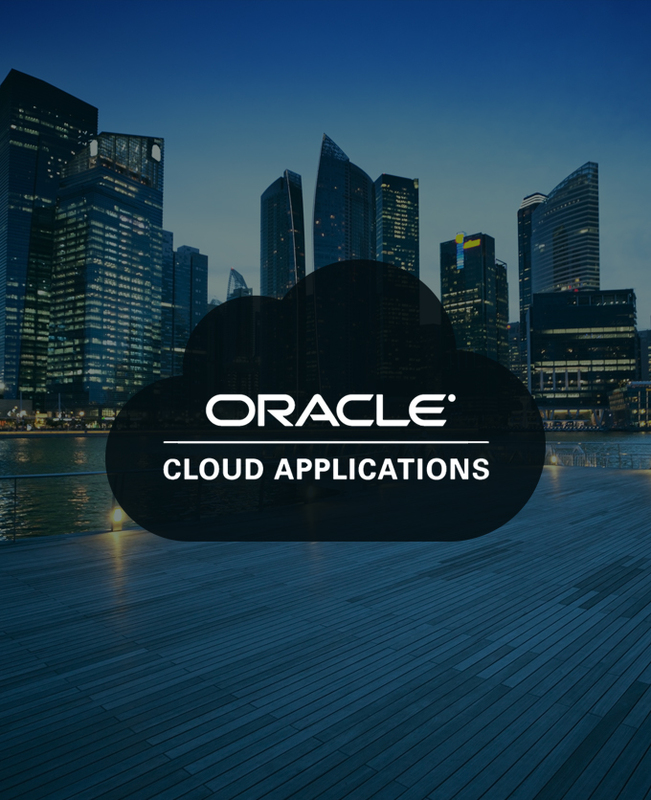 Ease the deployment and management of Oracle Cloud Applications to the wider Enterprise IT estate. 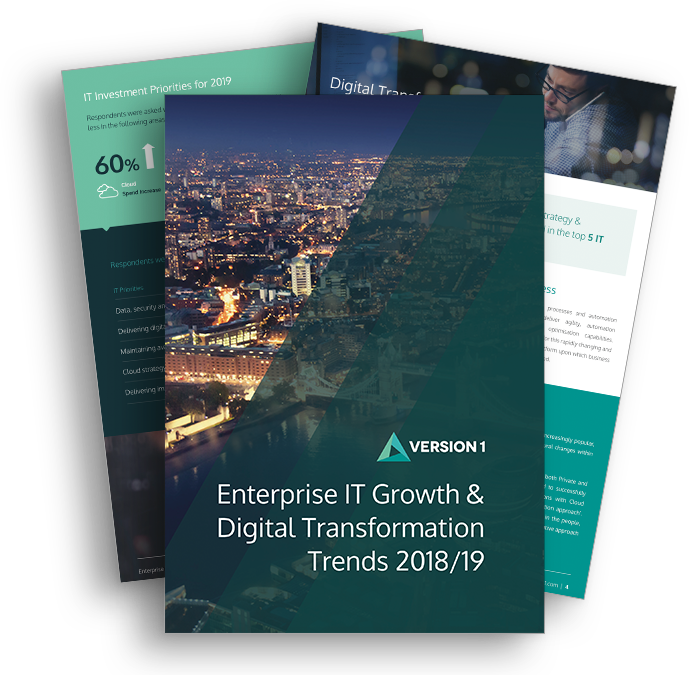 Use a set of tools and adapters that allows Oracle Cloud Applications such as Oracle ERP Cloud, Oracle HCM Cloud and Oracle SCM Cloud to inter-operate with standard tools and processes used On-Premise today. Allow your Oracle Cloud Applications to operate in a integrated fashion as part of the wider Hybrid-Cloud ecosystem. Ability to provide heartbeat/monitoring for your SaaS instances and integrate to On-Premise systems and tools. Ability to plan your implementation environment management and refreshes easily into a calendar within your own support organisation. Ability to the provide the service as a portal/management service in the Cloud across multiple customers, SaaS and PaaS accounts.